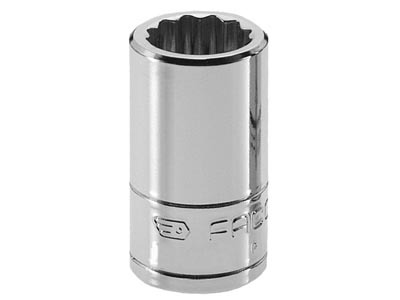 Facom 3/8" Drive Oil Filter 6pt Cap Socket (low profile) - 36mm (D.163-36) ....I ordered this tool specifically for late BMW's but it also fits VW/Audi, Volvo and some Ford truck applications. 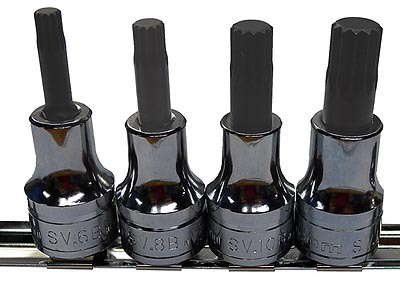 I was a hesitant to bring these in from Europe as the price was a bit higher than the K-Tool, Lisle, KD, Schwaben and other brands you can find on Amazon for under $10.00. 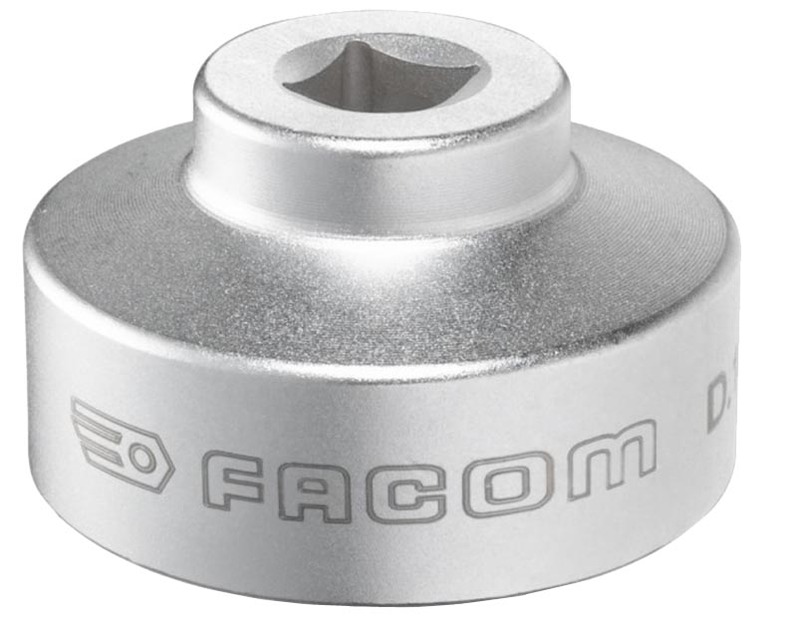 However, the Facom finish and construction seems to be a bit nicer and probably worth a couple of dollars more to the pro mechanic (comparable to the Assenmacher AST2136). 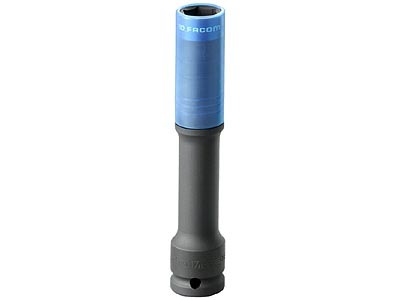 The D.163 is also available in a 6pc set (includes 24,27,30,32,36 and 38mm in a nice storage case). 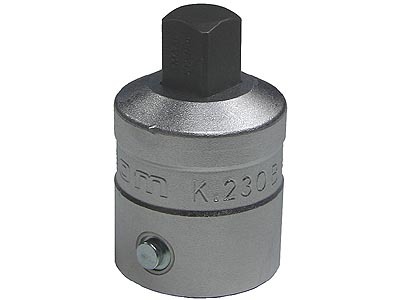 Great for use with Facom's 3/8" drive rotator ratchet as shown in this video.